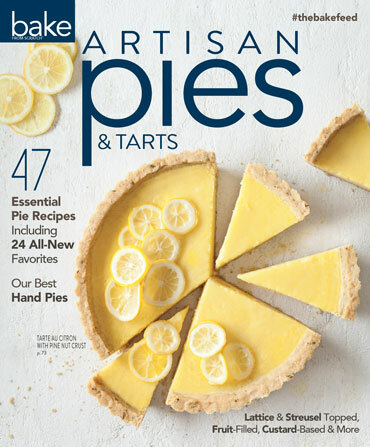 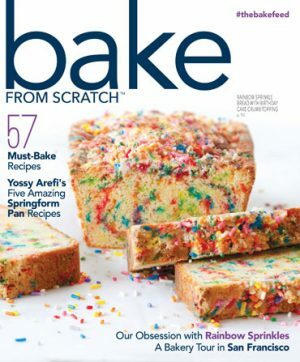 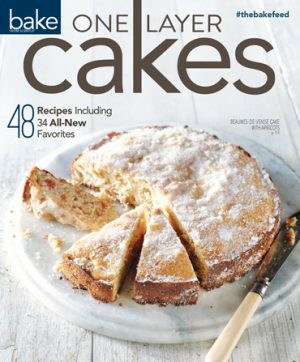 The art of pie and tart baking is celebrated in this NEW special issue! 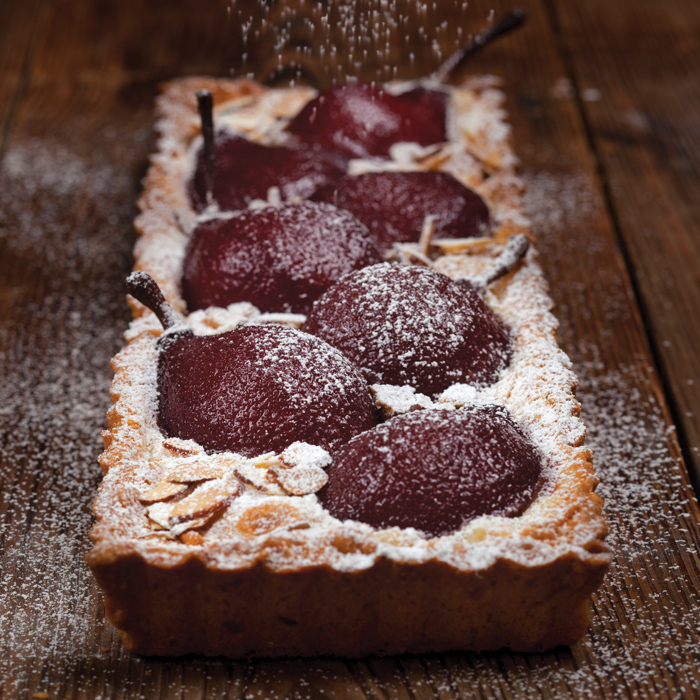 The art of pie and tart baking is celebrated in this NEW special issue! 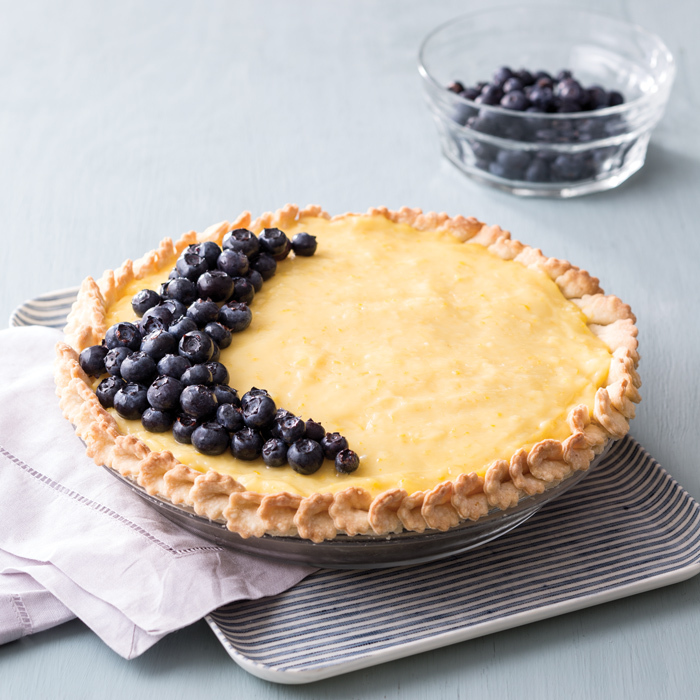 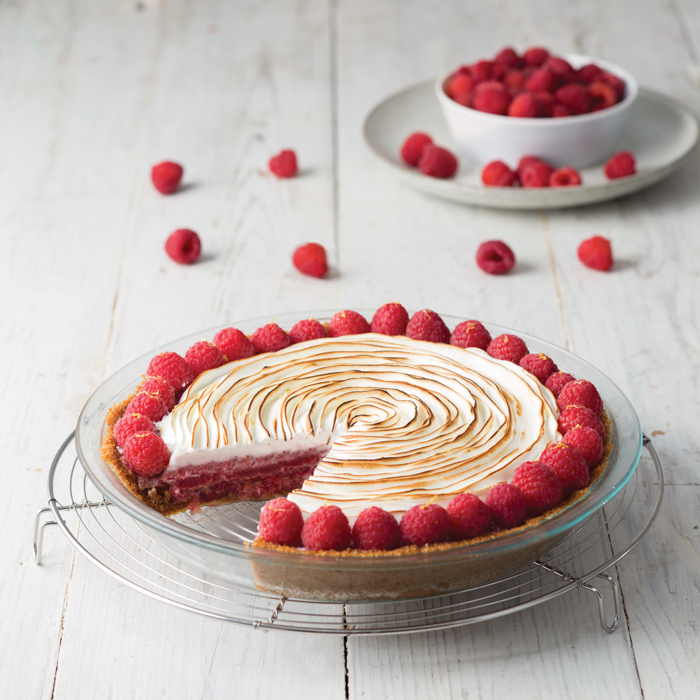 We share 47 of our all-time favorite pies and tarts, including 24 brand-new recipes. 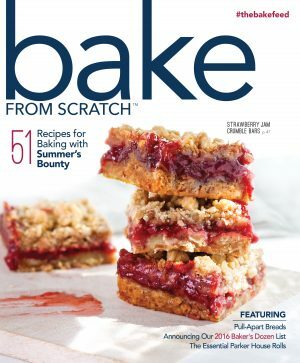 From vibrant fruit-filled pies and silky cream-filled pies to flavorful hand pies and rustic tarts, you will find a variety recipes perfect for every occasion and season. 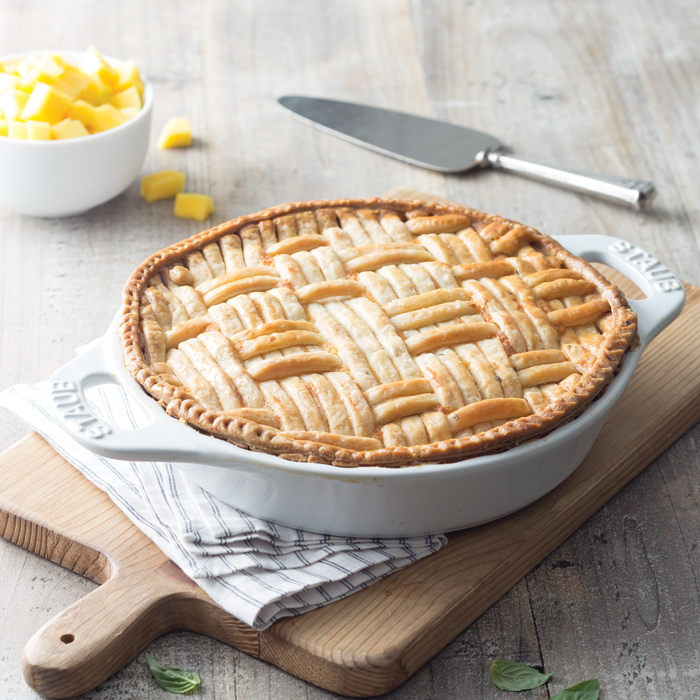 With detailed, step-by-step instructions, we help you master artisan pie making from mixing the dough to weaving the perfect lattice.